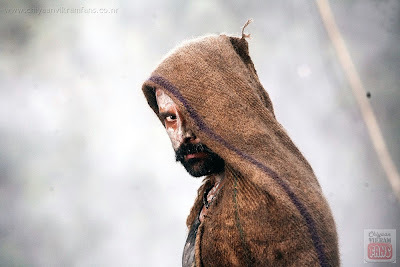 Home » Latest Buzz » Chiyaan Vikram to sizzle at ‘Raavanan’ audio launch! Chiyaan Vikram to sizzle at ‘Raavanan’ audio launch! It was already known that the audio cassettes and CD’s of Maniratnam’s forthcoming flick ‘Raavanan’ in Tamil version were released directly into the market on May 5 without any official audio launch like the audio release of Hindi version. Now, it seems that Maniratnam has realized the need of organizing an informal audio launch for ‘Raavanan’ as most of the Tamil music lovers were disappointed. So, Sony Music has decided to have an audio function on May 14 to be held at Lady Andal School. More interesting news for Tamil fans is that Vikram is expected to sizzle on the stage for AR Rahman’s music on that day. 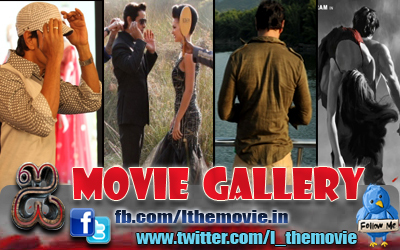 Aishwarya Rai’s presence during the event is yet to be confirmed.